Provider organizations must figure out ways to sift through mountains of data to let AI tools have at it. And AI experts have plenty of suggestions. Data-driven healthcare is something of a buzzword, but it’s an important one, a concept many hospitals are striving to bring to life to enhance care and trim costs. And it’s dependent in a big way on healthcare CIOs and their abilities to work with data and artificial intelligence tools. Data-driven healthcare occurs when there is a three-way partnership between caregivers, patients and data obtained from all clinical documentation. When all three synergize, it results in analytics that drive actionable insights in real time, allowing for an enhanced patient experience and streamlined clinical and administrative workflows. “When a patient’s full data story including historical and current documentation becomes available at the point of care, algorithms can provide quantified analysis to care teams,” said Kyle Silvestro, founder and CEO of SyTrue, a data-driven healthcare and artificial intelligence technology and services vendor. He also is a deep learning and AI adjunct faculty member at Singularity University. With this quantifiable information, the care teams can make more informed decisions and achieve care provided in the appropriate setting, at the appropriate time, with the appropriate expertise. This leads to better outcomes at a lower cost, satisfying the needs of all stakeholders. But a big problem with getting data-driven healthcare off the ground and successfully running is the mountains of data that healthcare providers have at hand. Providers have to figure out ways to sift through all of this data to let AI tools have at it. AI experts have plenty of advice on this count. Then determine if the data at hand is fit for use. Does it exist, is it accurate, is there sufficient volume, is it executable in its current form or storage location. Oftentimes, it turns out that the data does not exist, is not correct, there is not enough, or it is not readily executable. Based on the value of overcoming the challenge or answering the question, the organization then can devote the necessary resources to getting the data to be fit for use. Gupta has two technical tips when it comes to sifting through data for AI purposes. 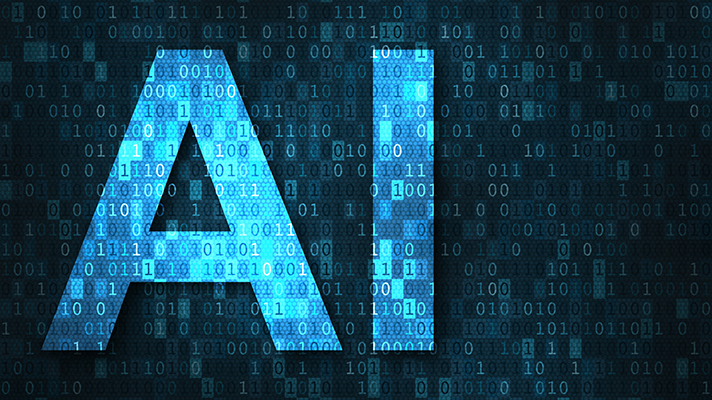 The majority of AI and machine learning systems are using supervised learning, meaning the systems are trained using a subset of data that is labeled with known observations. It is important that the labels are accurate; otherwise, the AI systems will be basing their logic on inaccurate information, which will lead to errors downstream. Understand bottlenecks, he added. Create a map of a collection of data’s lifecycle so one can visualize the multiple touchpoints within an organization. Try to understand how many different people touch each document and what information each user needs. Data scientists often spend upwards of 70 percent of their time doing nothing but cleaning data, he added. If a provider organization provides tools that reduce workload by half, productivity is doubled, empowering it to focus on the real issues in patient care. In the end, AI essentially is training a system over time to anticipate things like a human with deep expertise would in a specific field. Healthcare is a collection of many specialty fields but with an insufficient number of human experts and a lot of data, and therefore not able to anticipate and act on things before they reach a critical state. “There are nearly an infinite number of places where anticipation and early action can help provider organizations delivery higher quality of care,” Gupta concluded.